Introducing the beautifully crafted Tuscany range. The high backed chairs keep you perfectly supported while eating at a glass topped dining table, and are still relaxed enough to remain comfortable during the rest of the evening. 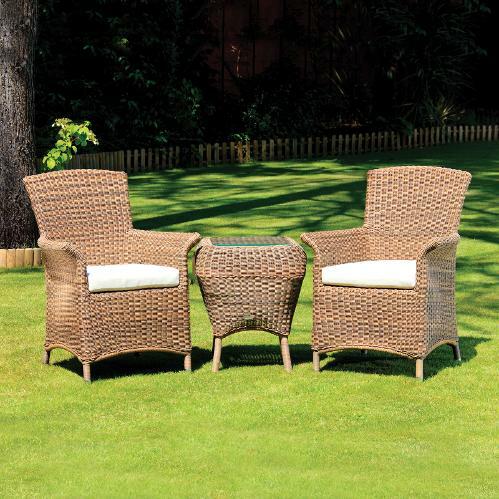 Constructed with aluminium frames and a poly-resin rattan weave, this furniture is maintenance free so you can leave it out in all weathers and it will not rust, rot, fade or go brittle.